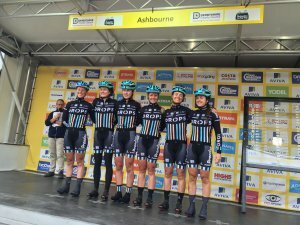 Like Cycle Derbyshire and Derbyshire Sport on Facebook and follow @CycleDerbyshire and @DerbysSport on Twitter to keep up with all the OVO Women's Tour 2017 latest. You can find out all you need to know about this year's event in the printable newsletter below. 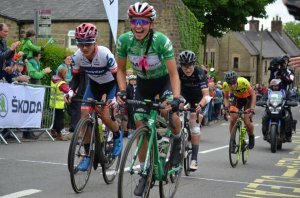 Thousands lined the streets of Derbyshire on Saturday 10 June to watch the OVO Energy Women's Tour take place in some of the county's spectacular scenery. 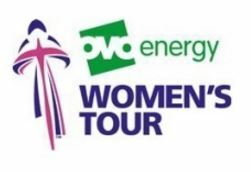 Stage Four of the UCI Women's World Tour event started and finished in Chesterfield with the route taking in Wirksworth, Belper, Bolsover and Staveley. The 130-kilometre stage was won by Australian Sarah Roy of Orica Scott. The race concluded in central London on Sunday 11 June, with a 10-lap circuit race starting and finishing on Regent Street. Overall victory was claimed by Katarzyna Niewiadoma, the Polish National Champion. If you're inspired by the Women's Tour, why not check out our section on cycling to find out how to get back on your bike whether you're new or returning to cycling. 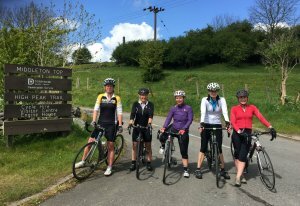 See where you and your family can have a fun and active day out around this year's Women's Tour route in Derbyshire, including Chesterfield, Belper, Bolsover and Crich. The stage itself takes place on Saturday June 10. Winning photo taken by Alison Glithero. In order to celebrate the 2017 OVO Women's Tour in Derbyshire, we ran a photo competition to find the best image of women and girls that promotes cycling and encourages others to get out their bikes. The winner was Alison Glithero with this photo which includes one of the Women's Tour pink bikes. 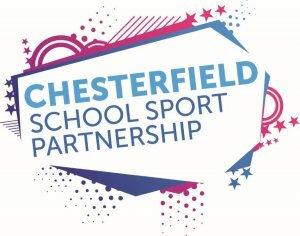 The best picture was judged by a panel from Derbyshire Sport, Derbyshire County Council and Chesterfield Borough Council. Its decision will be final. 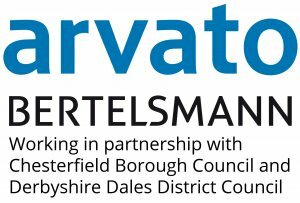 Further information can be found on the Women's Tour pages of Derbyshire County Council and Chesterfield Borough Council, who are joint sponsors of stage four through Derbyshire. Their valued support is part of the push to make Derbyshire the most connected and integrated cycling county in England by 2030, as outlined in The Derbyshire Cycling Plan. The county wants to be recognised as a world class cycling destination for all, with more people of all ages and abilities on two wheels on a regular basis for leisure, active travel, commuting and sport. Entries for our picture competition. Councillor Dean Collins, of Derbyshire County Council, Jay Stocks, of Bolsover and District Cycling Club, talk about the Women's Tour 2017. 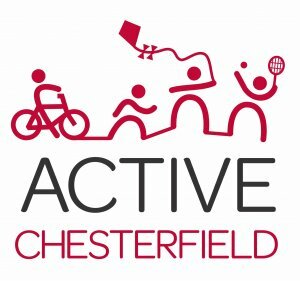 Mick Bennett, Race Director for The Women's Tour said: "We are delighted to be returning to Chesterfield and Derbyshire after the success of last year's stage. Relive last year's action from the Ashbourne to Chesterfield stage, won by Lizze Armistead (now Deignan). 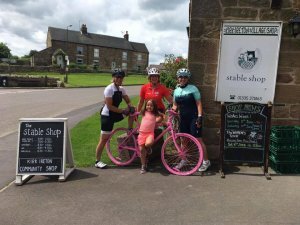 An intrepid group of cyclists gathered to ride some or all of the 2017 OVO Women's Tour stage four route through Derbyshire. Starting and finishing in Chesterfield, they encountered some beautiful villages and countryside and passed by some great family tourist destinations, including Middleton Top, Belper Mills, Hardwick Hall and Bolsover Castle. You can view pictures of their ride in the image gallery below. The Draycott cyclist reflects on travelling through her home county during the 2016 edition of the race. 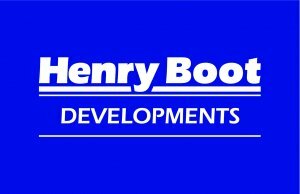 The specialist property development arm of the Henry Boot Group of Companies, which was founded in 1886. Today, Henry Boot Developments is established as a leading force in the UK property development market, operating from its five regional offices located in Sheffield, London, Bristol, Manchester and Glasgow. From airports to rugby pitches, the construction specialist and one of Nottingham's oldest family firms and is celebrating its 150th anniversary this year. The business has a long and successful history beginning in 1867 when Lawrence Bow left troubled Ireland. The firm began with Bow whitewashing factory walls and has evolved into one of the country's most prominent civil engineering firms. The Chesterfield business has been established for over 40 years and specialises in Bulk Earthworks Contracts and Heavy Plant Hire. Contracting services include quarry overburden removal and restoration, load and haul contracts, bulk excavation on large scale civil projects, open cast coal and land reclamation. Natural resources are becoming scarcer and are deteriorating while the demand rises. Suez are designing and implementing innovative solutions to take on the four major challenges of the resource revolution - developing access to resources, protecting these resources, optimising their use and producing new ones - helping to secure the resources essential to our future. A trusted global business outsourcing provider to the public and private sectors in the UK and Ireland, Arvato holds a number of long-term, successful partnerships with local authorities across the UK including Chesterfield Borough Council and Derbyshire Dales District Council, delivering a range of key services including revenues, benefits, customer services, human resources, payroll, ICT, accounts payable and invoice processing, 'Security as a Service' (SECaas) and administrative support services. 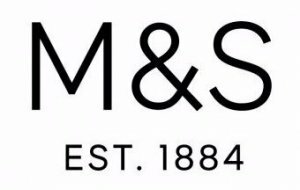 A FTSE 250 business and one of the UK's leading housebuilding, regeneration and housebuilding groups with revenues of £2.7 billion. The company . makes an important contribution to meeting the demand for new homes in the private and affordable homes sectors, regenerating neighbourhoods and working to improve the UK's built environment, delivering positive, lasting change for communities. Manages a variety of waste and recyclable materials for households and businesses, across the UK. Using experience that is second to none, including excellent technical support, they have a solution to meet your needs. 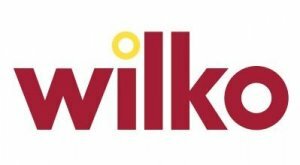 A leading provider of further education, higher education, apprenticeships and professional training, with a national reputation for the quality of our provision and the high standards of customer service and support offered. The college is located near to the town centre of Chesterfield and attracts students from across South Yorkshire and Derbyshire. It also has learning centres based in Birmingham, Manchester, Derby and Nottingham providing apprenticeship training across a variety of different sectors. Providing managed IT Cloud and Communications solutions to a wide range of progressive businesses. Exceptional customer care is at the heart of the business, along with carefully considered service portfolio that represents excellent value for money. Addooco's focus is towards centralised systems that are easily scalable and securely accessible anytime anywhere. 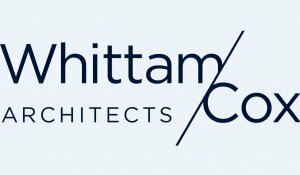 A technical, design-led architectural practice with a 45-year heritage. Every design delivered is built on a robust understanding of what drives clients, creating high-performance places that balance form with function. It's an approach that's earned a reputation for award-winning work and positive, lasting partnerships with a wide range of organisations. Watch a promotional video of the 2017 Women's Tour, which comes to Derbyshire on Saturday June 10. 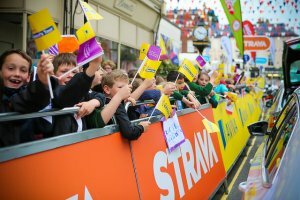 Watch Chesterfield Borough Council's video on what you can expect on the Derbyshire Stage of the Women's Tour, which starts and finishes in the town on Saturday June 10. 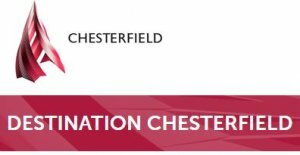 Destination Chesterfield have arranged a number of food and drink offers which you can take advantage of on the day of the Tour, Saturday June 10. Visit Peak District and Derbyshire. Most recent releases are at the top.